TORONTO -- Fiat Chrysler Automobiles said today its Canadian auto sales declined 20 per cent in August, compared with the same month a year earlier, shortly after announcing the revision of more than five years of monthly vehicle sales data. Fiat Chrysler reported August sales of 21,627 vehicles, compared with 26,995 units during the same month a year earlier. The automaker's August numbers were calculated using a new method following similar reporting changes in the United States that were made amid a U.S. investigation into claims the company inflated sales data. Year-to-date, Fiat Chrysler reported sales of 199,693 vehicles in Canada, down 2 percent compared with the 202,963 units sold during the same period in 2015. In a separate news release on Thursday morning, the automaker's Canadian subsidiary had reported 79 consecutive months of year-over-year sales growth in Canada, starting in 2009, but under the company's new reporting method, the streak ended in April 2012. Under the new method, reported sales would have been higher in 2011, 2013 and 2016 to date, and lower in 2012, 2014 and 2015. In each year sales were within 0.6 per cent of what was previously reported, and under the new method overall sales from 2011 to 2016 were 0.01 per cent higher than previously reported. 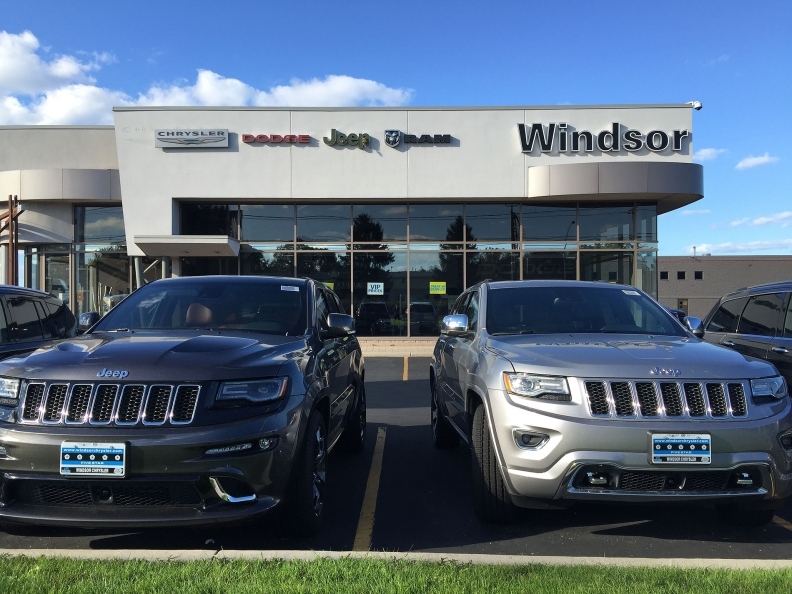 FCA Canada retains its first full-year sales title in 2015 under the new method. FCA said it sold 291,946 vehicles in 2015, about 0.4 per cent lower than what it previously reported. In July, total industry auto sales in Canada dipped nearly 3 per cent compared to the same month a year earlier. According to a June report by Scotiabank, Canadian auto sales were expected to rise to 1.96 million vehicles in 2016, up from a record-breaking 1.90 million units last year.